Relevance to you: without effective antibiotics many routine treatments will become increasingly dangerous. Setting broken bones, basic operations, even chemotherapy and animal health all rely on access to antibiotics that work. What can you: To slow resistance we need to cut the unnecessary use of antibiotics and use diagnostic stewardship to help identify infections rapidly. 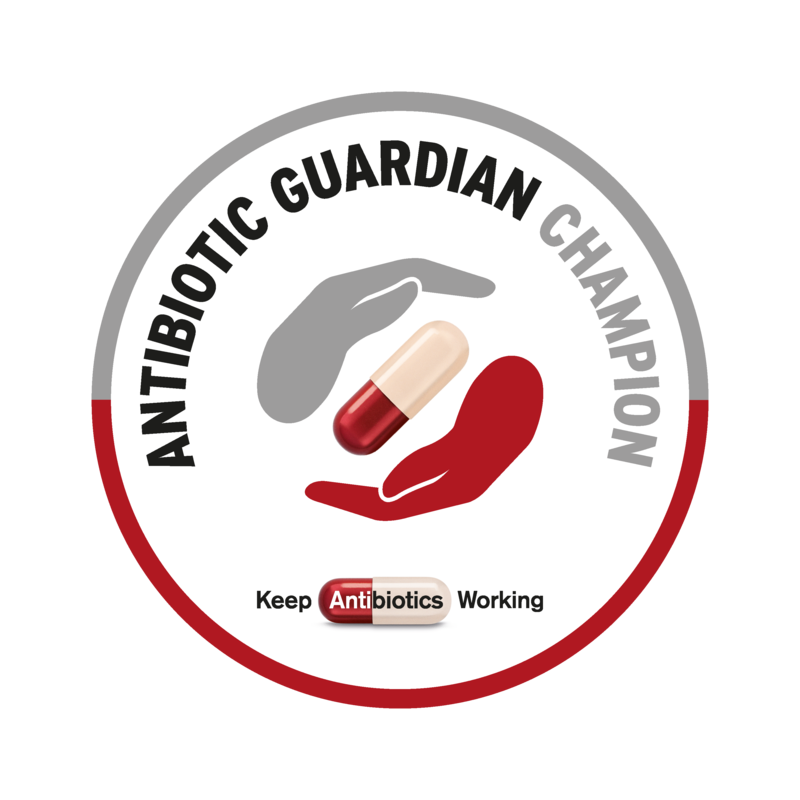 We invite Healthcare scientists to become Antibiotic Guardians and champion diagnostic stewardship for public health. Choose one simple pledge about how you’ll make better use of antibiotics and help save these vital medicines from becoming obsolete. There are centrally hosted educational materials that can be used locally, and are freely available online in printer friendly formats. The EAAD/AG resources are available freely here. EAAD – the European public health initiative to raise awareness about the threat to public health of antibiotic resistance and the importance of prudent antibiotic use. The latest data confirms that across the European Union the number of patients infected by resistant bacteria is increasing and that antibiotic resistance is a major threat to public health. Prudent use of antibiotics can help stop resistant bacteria from developing and help keep antibiotics effective for the use of future generations.